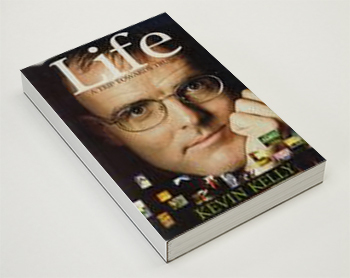 “Life” takes you on a whistle stop tour through two decades and several countries, with many rich and rewarding experiences along the way. Despite the sometimes mysterious and outlandish surroundings seen through this young Irish man’s eyes, discerning readers will recognise much of themselves in the simple but hard-won wisdom he has to impart. His journey towards personal fulfilment is one with which many readers will identify. Without preaching, Kevin wittily outlines his version of life’s truths and how he discovered them. It is one man’s story, but in a sense it is everyone’s.